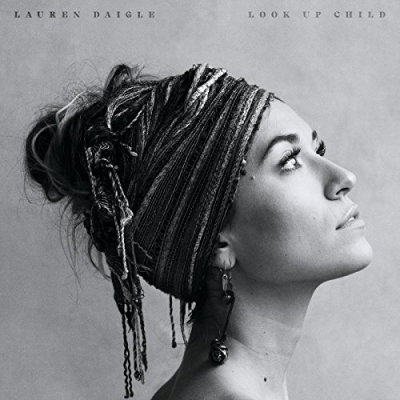 Two-time GRAMMY Award nominee Lauren Daigle is back. After bursting onto the scene in 2015 with her platinum selling debut album How Can It Be, Lauren returns with a brand new album, Look Up Child, a new single You Say, and a 40-city tour presented by AEG. The album is now available for preorder through Amazon, iTunes, and with every ticket purchase for Lauren’s headline tour. The first single from Look Up Child, “You Say,” demonstrates a growth in Lauren’s talent as a songwriter and vocalist. The song is both emotional and uplifting, a reminder to look inward to find strength in difficult times. “You Say” is now available across all streaming services and the official video can be viewed above.